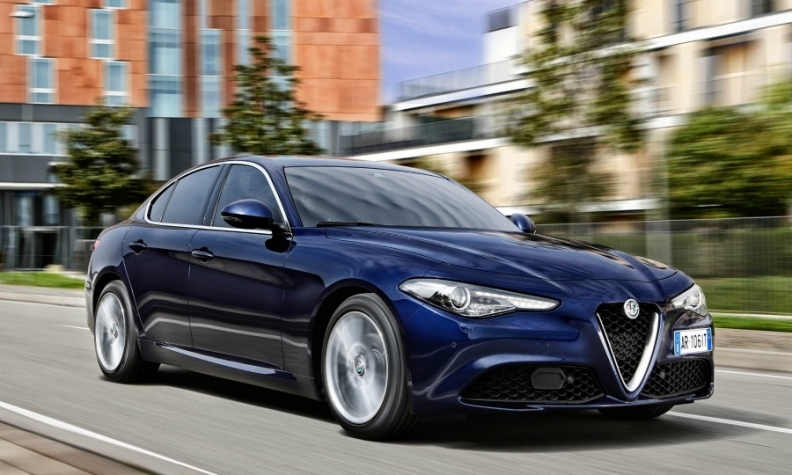 The Giulia sedan is boosting Alfa's volume. MILAN -- Alfa Romeo will not be profitable this year, Fiat Chrysler Automobiles CEO Sergio Marchionne told analysts during FCA's fourth-quarter earnings call on Thursday. FCA is still rebuilding the sporty brand, Marchionne said. "The losses are shrinking, but we need more volumes," he said. FCA did not break out Alfa's 2017 financial performance and Marchionne did not give a timetable for Alfa's return to profitability. Marchionne and FCA Chief Financial Officer Richard Palmer had expected Alfa to turn a profit this year after the brand launched the Giulia sedan and Stelvio SUV. The launches boosted the brand's vehicle shipments. Market researchers JATO Dynamics estimate the brand's global sales increased to 118,000 last year from 71,700 in 2016. Alfa production increased to 150,722 from 93,117 in 2016, according to the Fim-Cisl union. FCA does not release production or sales numbers for its brands. Marchionne's revival plan for Alfa, unveiled in 2014, called for 400,000 global sales by 2018 with an expanded lineup of eight new models. In 2016, FCA dropped Alfa's volume targets and extended the date for completing the 8-model lineup to mid-2020. Palmer told analysts last April that Alfa Romeo would be profitable in the fourth quarter of 2017. Marchionne said at the time he expected Alfa to become profitable in 2018. At the end of October Marchionne was more cautious, saying the brand's U.S. sales were slower than expected and Alfa was "behind the curve" in China.